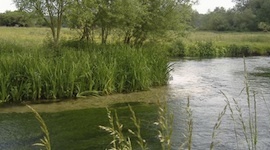 The Itchen is regarded as one of the finest English chalk streams and anglers from all over the world are attracted to the river for the quality of its fly fishing. 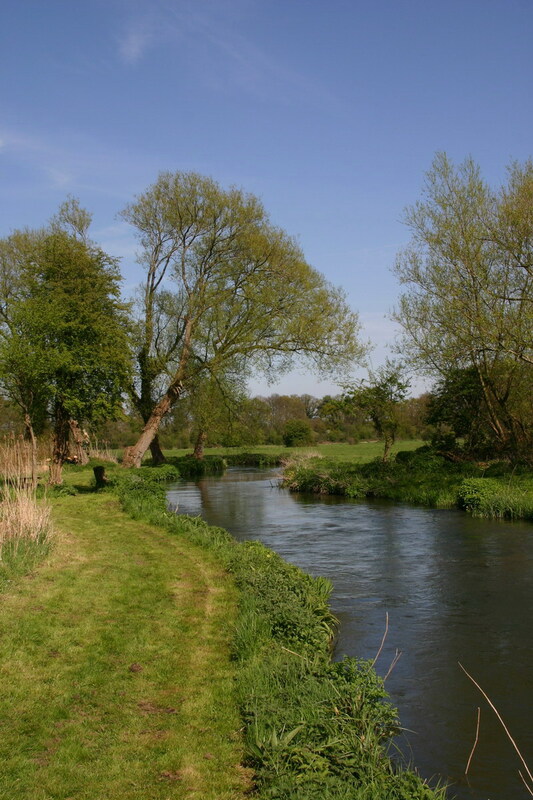 The Lower Itchen fishery is set amidst picturesque water meadows and has an abundance of animal, bird and insect life which creates an atmosphere in which to unwind from the stresses of life. The fishery offers primarily brown trout and salmon fishing. Night time sea trout fishing is also available later in the season together with excellent grayling fishing. The fishing is offered on a full or half rod basis with a limited number of ‘day tickets’ available on a pre-booking basis only. Corporate entertainment for parties of up to 18 (larger parties may be considered) is a speciality of the fishery and offered on selected days throughout the season with packages tailored to suit your requirements. The fishery is situated under five miles from Junction 5 off the M27 providing excellent access from surrounding areas with London only 77 miles away. For the local business person, Southampton is only a few miles away allowing fishing after a day at the office or to entertain business clients at the river. With Southampton Parkway train station only 2 miles away getting from London Waterloo takes just 1 hour. For those further afield, Southampton Airport is about a 5 minute car journey away.